A draft EU law that would enable any member state to restrict or prohibit the sale and use of EU-approved GMO food or feed on its territory was opposed by Environment Committee MEPs on Tuesday (October 13). 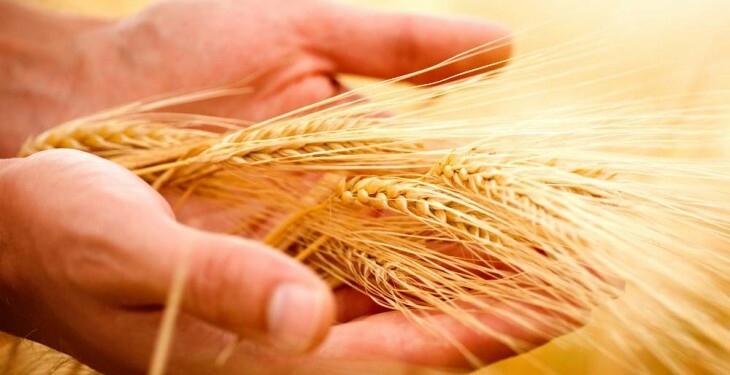 On April 22, 2015, the Commission presented a proposal amending existing legislation as regards the possibility for the member states to restrict or prohibit the use of genetically modified food and feed on their territory. 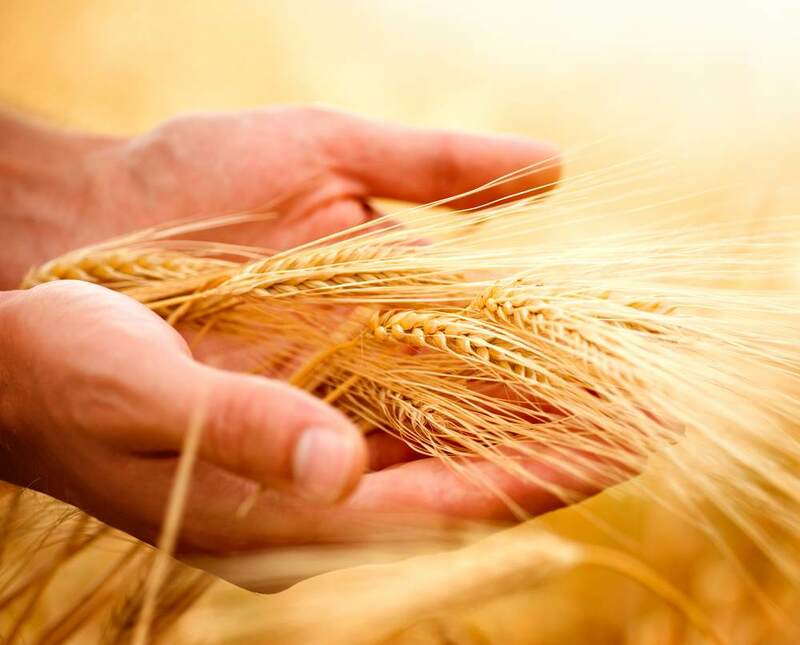 In its proposal, the Commission suggested that it should mirror, as regards genetically modified food and feed, the recent legislation in respect of GMOs intended for cultivation, which entered into force in early April 2015. It therefore proposed to allow Member States to restrict or prohibit – under certain conditions – the use of genetically modified food and feed on their territory after these products have been authorised at EU level. However, on Tuesday MEPs voted to reject the proposal citing concerns that the proposal might prove unworkable and lead to the reintroduction of border controls between pro and anti-GMO countries. The recommendation will now be put to a vote by Parliament as a whole at the October 26-29 plenary session in Strasbourg. “A clear majority in the committee does not want to jeopardize the internal market. For us, the existing legislation should remain in place, and member states should shoulder their responsibilities and take a decision together at EU level, instead of introducing national bans,” said Environment Committee chair Giovanni La Via. “This proposal conflicts with the principles of “better regulation” and transparency which the new European Commission has taken on board. “After we spent so many years getting rid of internal barriers, this proposal could fragment the internal market and lead to a return to border inspections, which we all worked hard to get rid of at the time”, he added.